Hewlett Packard famously exited the smartphone and tablet industry back in 2011 when they made the business decision to retire webOS. 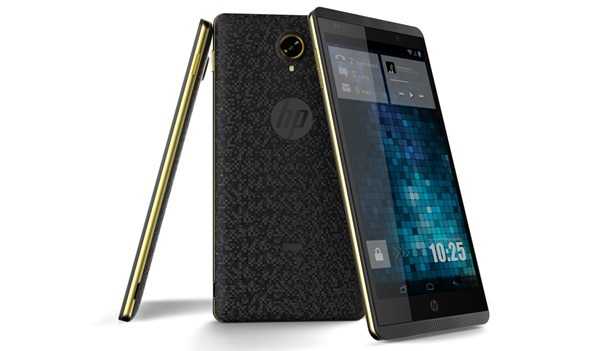 After concentrating its collective efforts on a number of different industries, HP will today announce its plans to re-enter the mobile space by introducing two "phablets" that will initially be introduced into the Indian marketplace. The 6 and 7-inch VoiceTab devices are billed as tablets, but will come enabled with voice features that will bring calling capabilities to the hardware. HP may have found their popularity fading in a lot of the world’s major economies but its consumer facing products have remained strong in India, which could be the driving force behind the decision to release the two slates. The two VoiceTab devices will both ship running Android 4.2 and come with an internal storage capacity of 16GB with the ability to expand that storage through use of microSD cards. Both the 6-inch and 7-inch variants will feature dual HD camera modules, dual SIM-card slots and stereo speakers that should definitely appeal to the media conscious consumers in India. The 6-inch VoiceTab version will come equipped with a 720p display, whereas the 7-inch option will offer a 1280 x 800 pixel resolution, both of which will be powered by a quad-core processor. 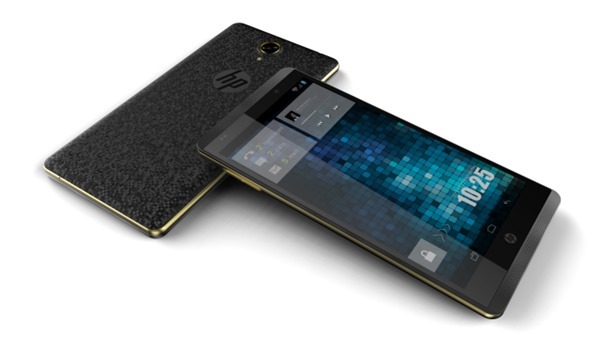 HP has clearly paid a lot of attention to the aesthetics of the two tablets and have opted for a rear design with "a premium pixilated, scratch-resistant back cover". The decision to re-enter the smartphone market, albeit initially in India, shouldn’t really come as a great surprise. CEO Meg Whitman admitted in an interview last September that her company would "ultimately have to offer a smartphone". India’s consistent love of HP’s consumer technology doesn’t necessarily mean that the devices will be an immediate success when launched. The likes of Samsung and Nokia both have a relatively healthy share of the smartphone industry in the Indian marketplace, making things a little tougher for HP. Ron Coughlin, Vice President for HP’s consumer PC business, believes that there is a "need in India that we can meet" and that consumers are increasingly "looking for a way to consolidate devices". There’s currently no indication that the hardware will launch in any other markets or what the initial pricing point will be when launched.